New price! 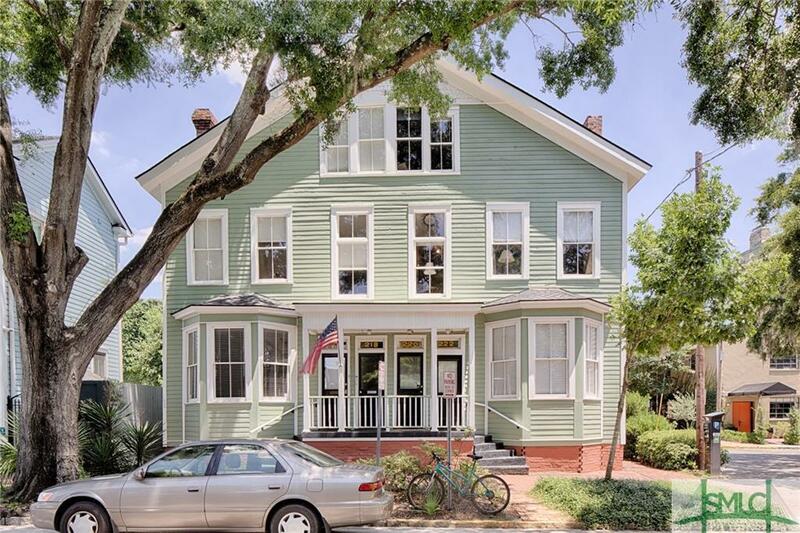 Spacious two-story condo directly on Crawford Square in Savannah's Landmark Historic District. 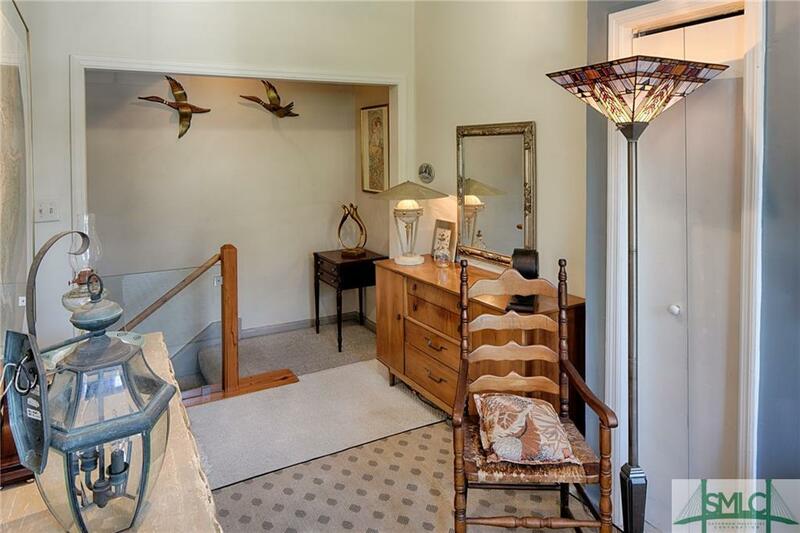 This charming condo makes you feel like you're in the tree tops with pleasant views from all windows. The kitchen has been renovated offering custom built cabinets, granite counter tops, and stainless steel appliances. The condominium is spacious and lives like a townhome. A private entrance takes you up to the main floor. 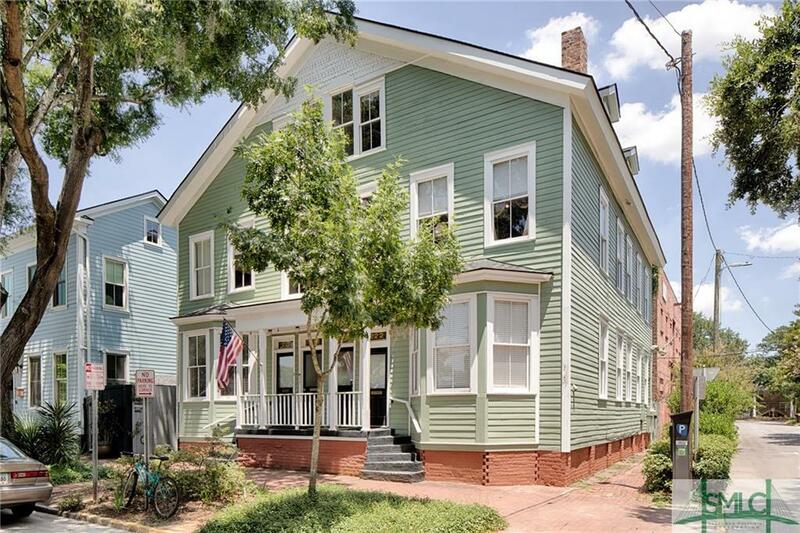 The upper floor is a finished attic space for additional square footage with hardwood floors, exposed brick walls , and exposed beams along the ceiling with a second bedroom and full bath. The unit could easily be converted to a three bedroom. 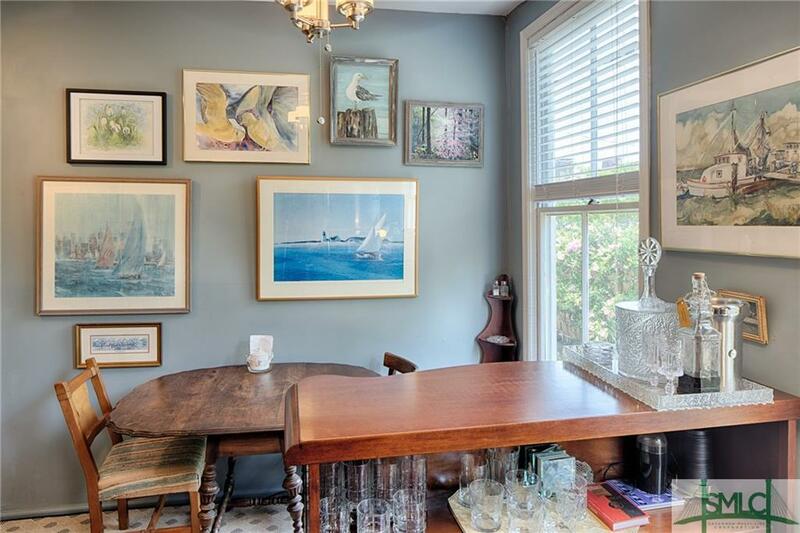 Large windows bring in a flood of natural light to this corner unit and offer views of the square. Some easy updating/light renovation on the main floor would turn this into the perfect home or Savannah get away. Schedule a showing today!